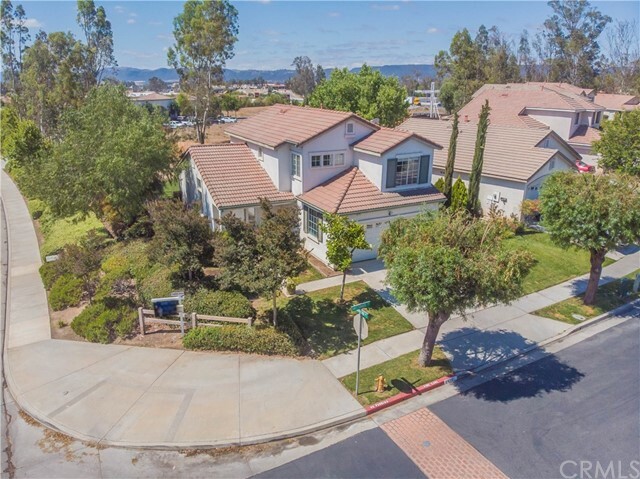 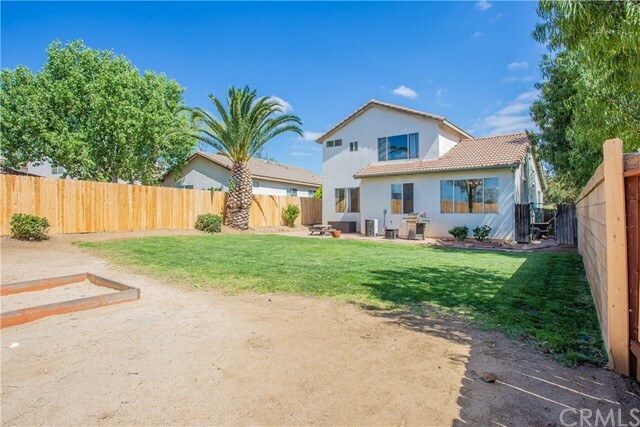 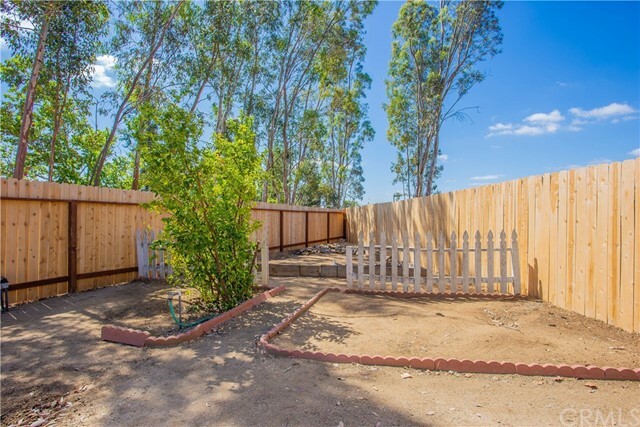 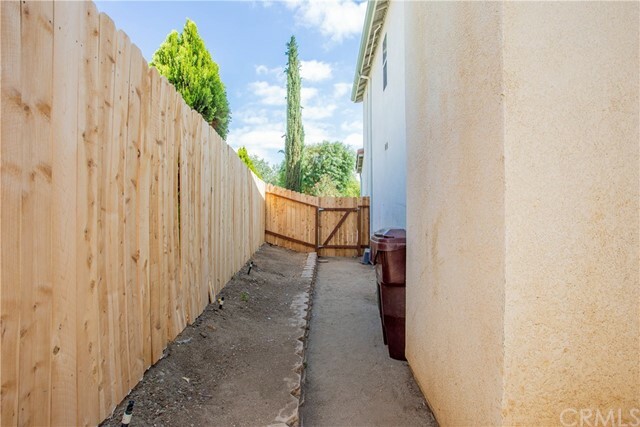 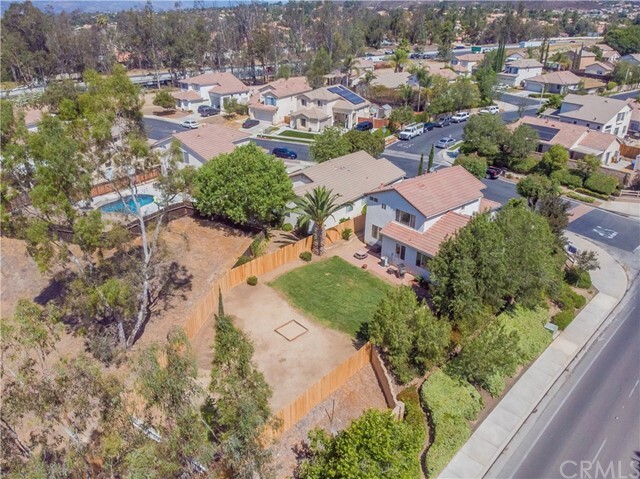 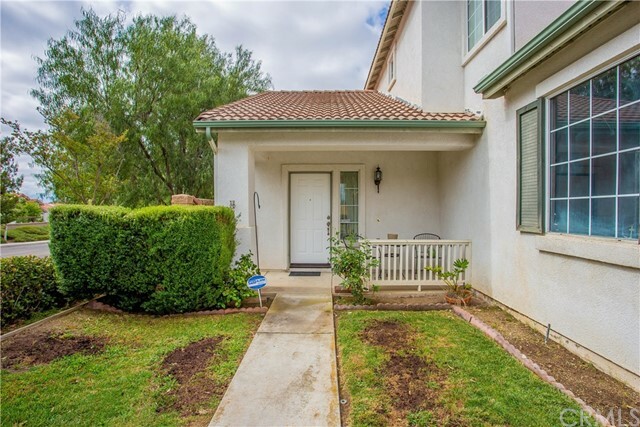 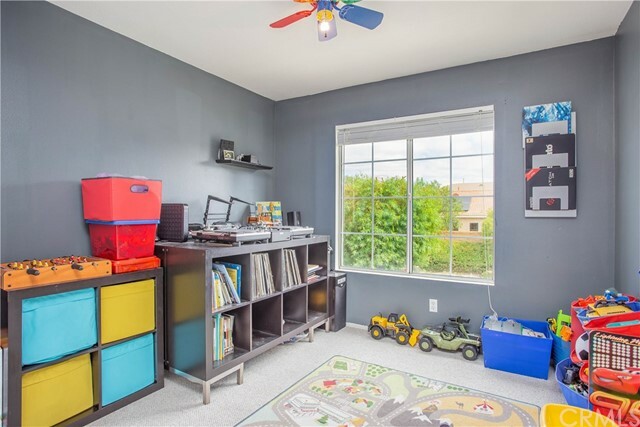 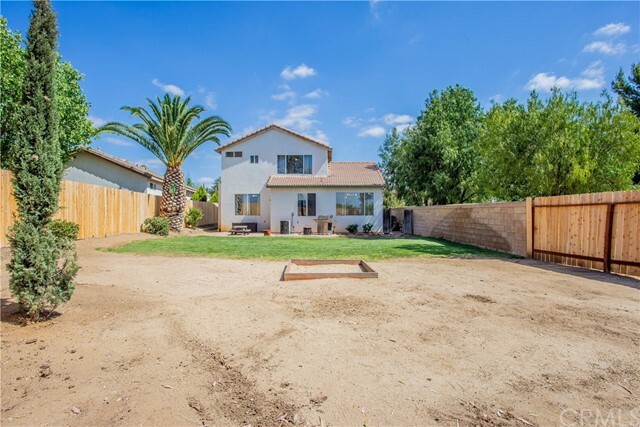 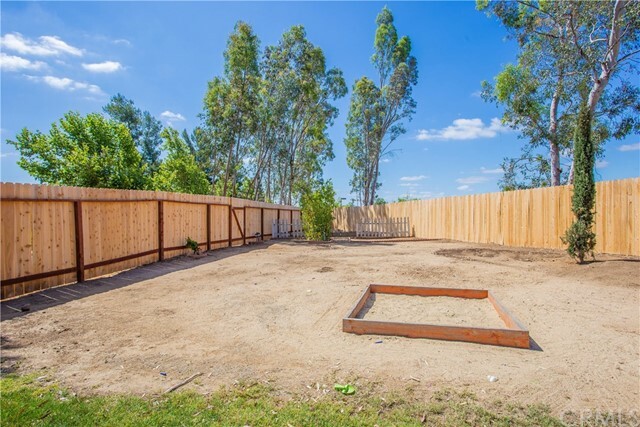 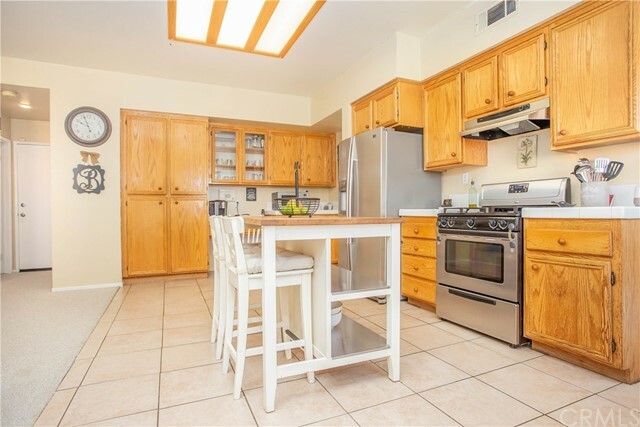 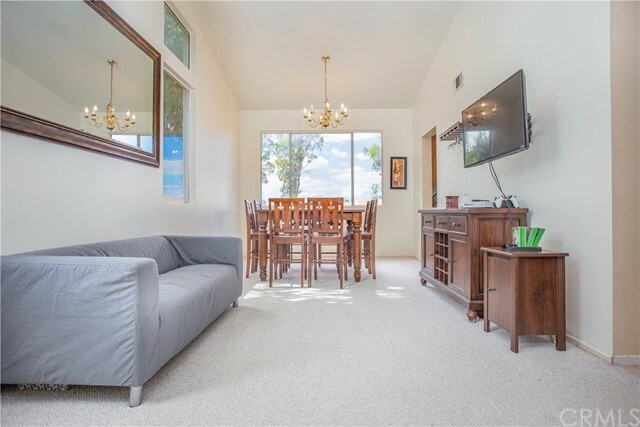 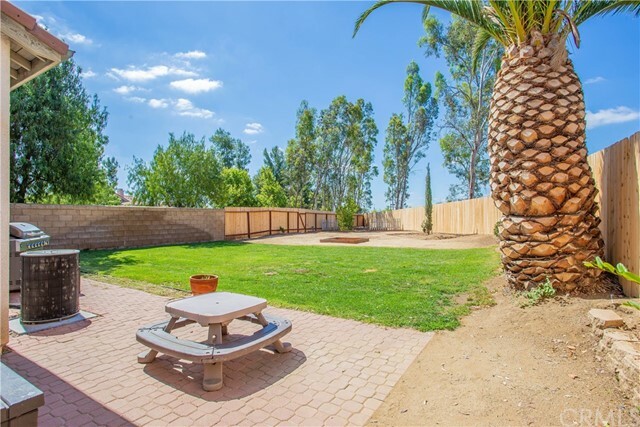 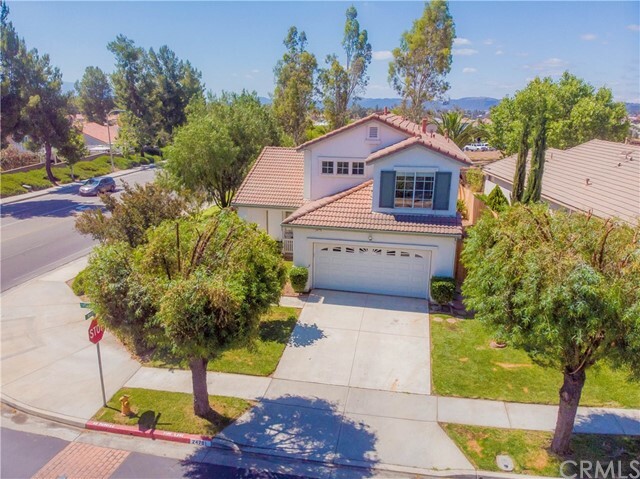 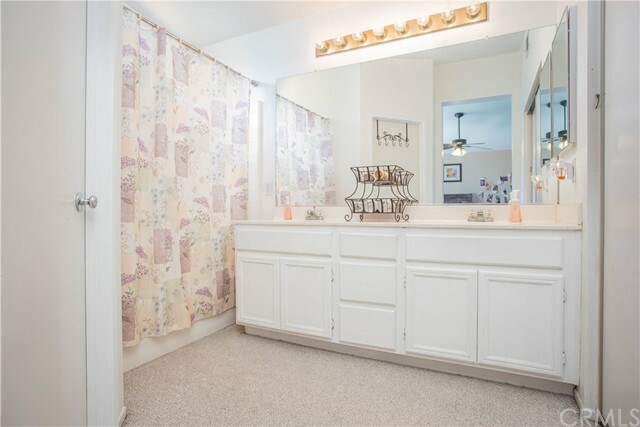 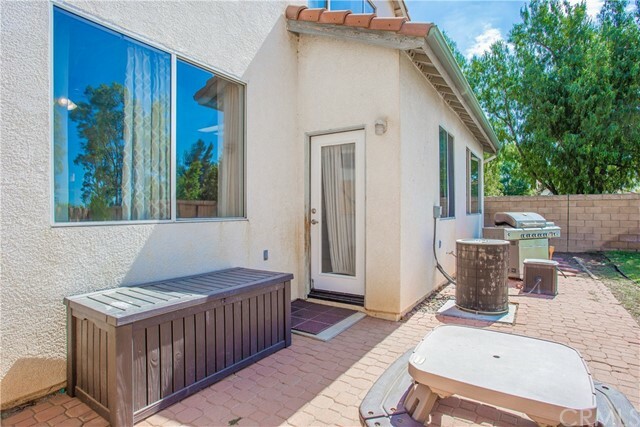 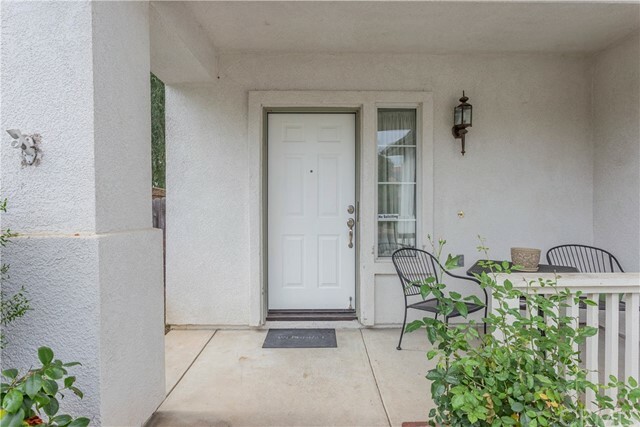 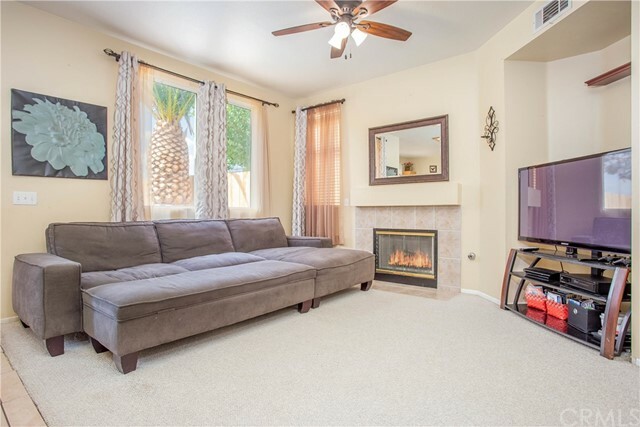 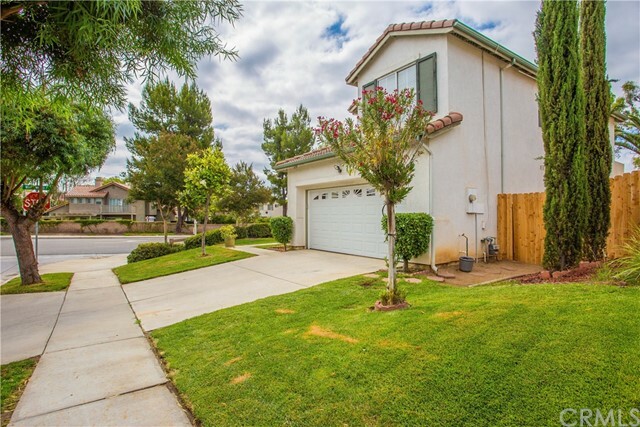 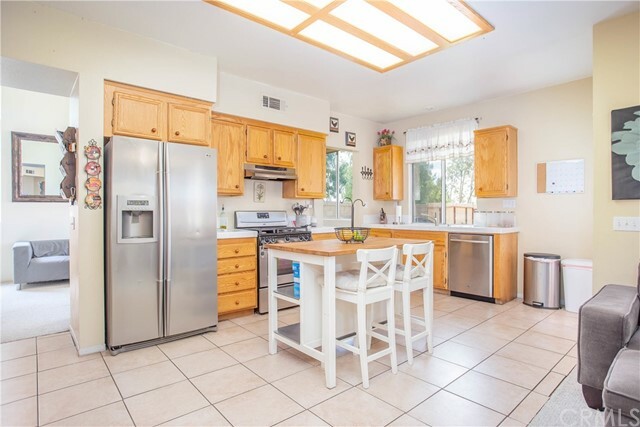 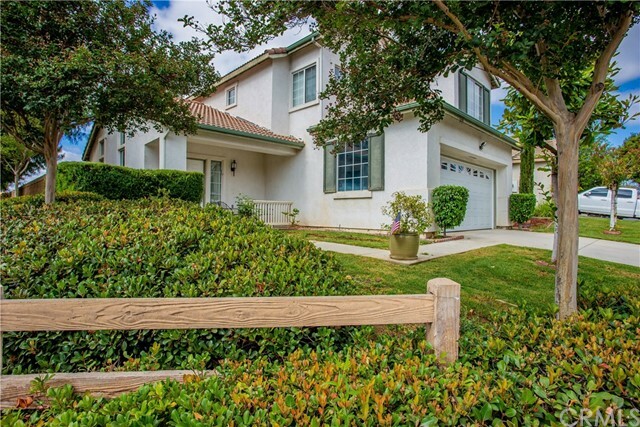 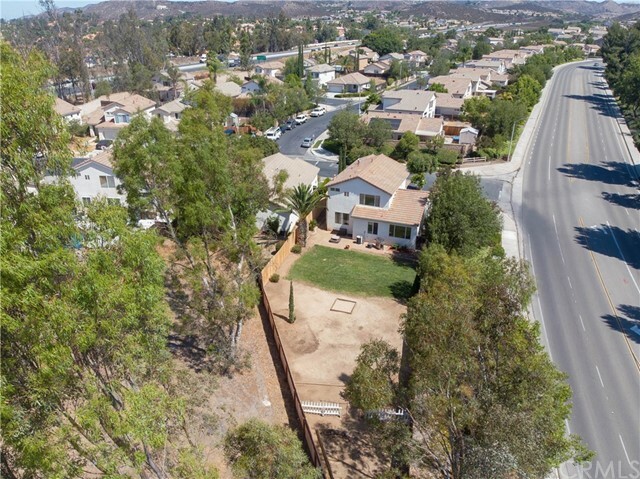 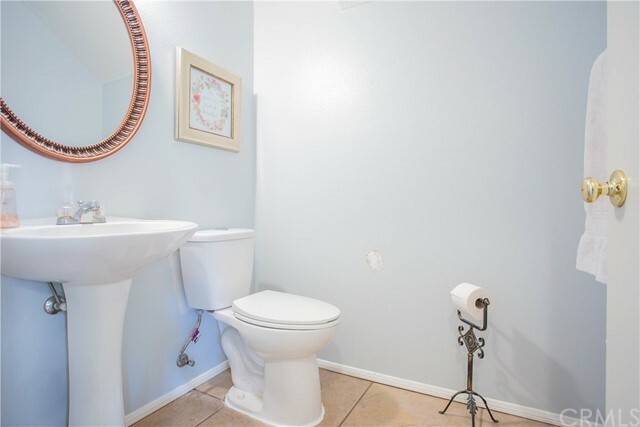 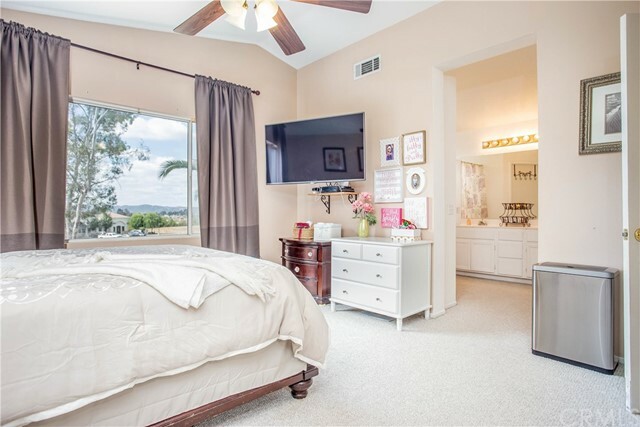 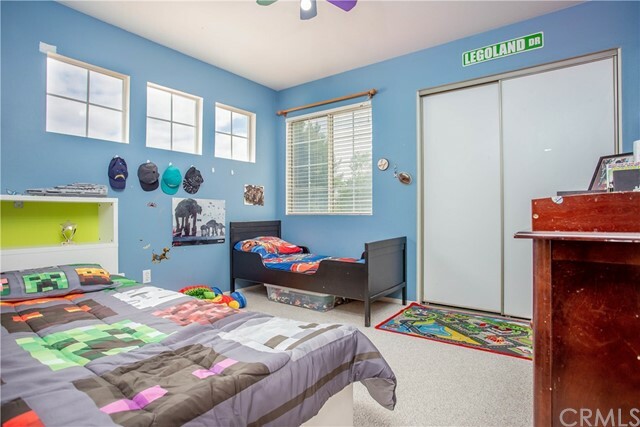 Located in the popular Alta Murrieta Area is this two story home features three bedrooms, two and a half baths situated at the end of a quiet cul-de-sac street. 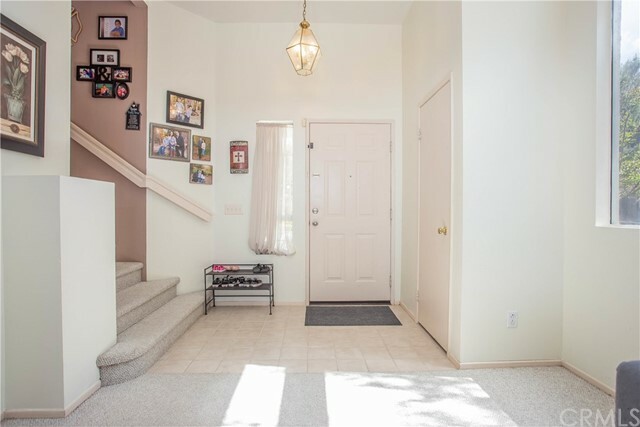 When you first enter the home you are greeted with vaulted ceilings in the formal living/dining room letting in lots of natural light. 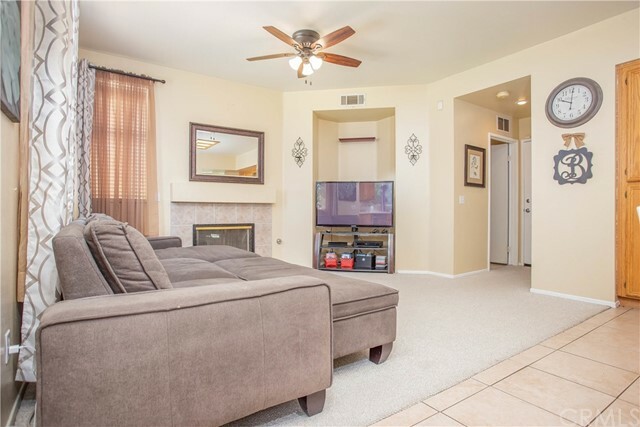 Towards the back of the home is the kitchen that opens up to the family room with a cozy fireplace perfect for entertaining. 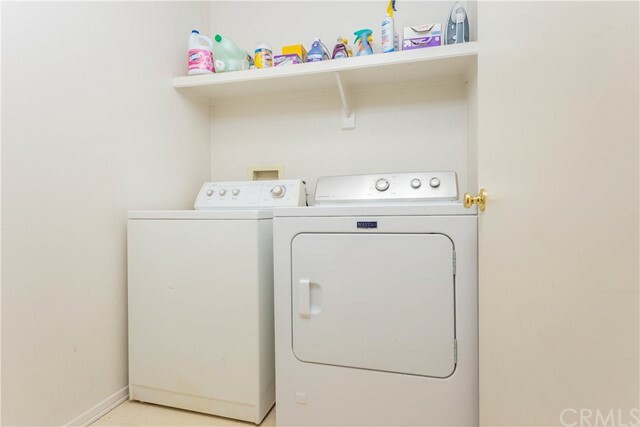 The downstairs is complete with a half bath and laundry room. 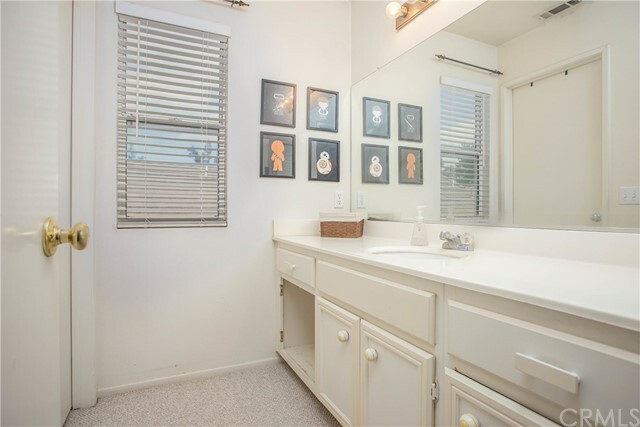 Upstairs are all three bedrooms including the master suite that features a master bath with his and her sinks. 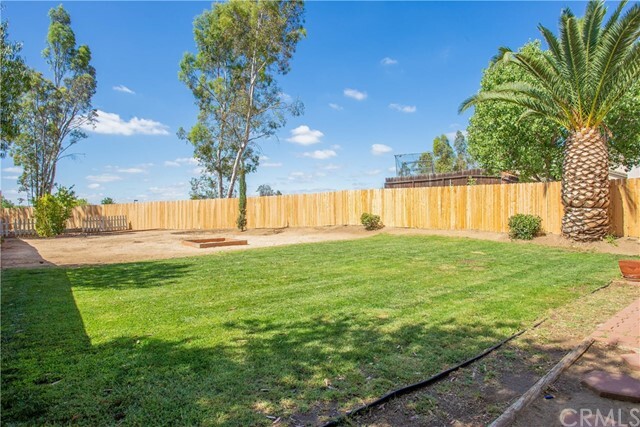 The home is situated on over half an acre of land giving you plenty of room to build a pool or create an outdoor space for your family. 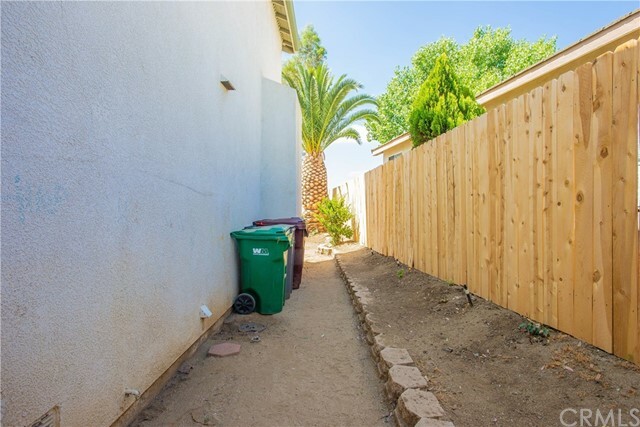 A new fence and new garage door have recently been installed. 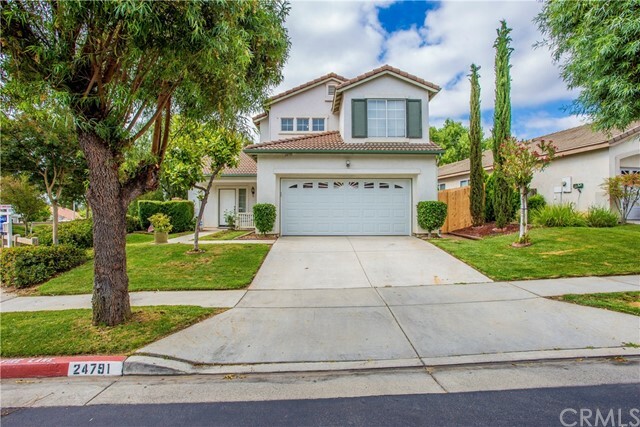 Close to shopping, parks, restaurants, Award Winning Murrieta Schools, and LOW TAXES this home is a MUST SEE!